The pictures I want to show you today are from different ad campaigns and editorials. Their different takes on masculinity and androgyny really caught my eye. 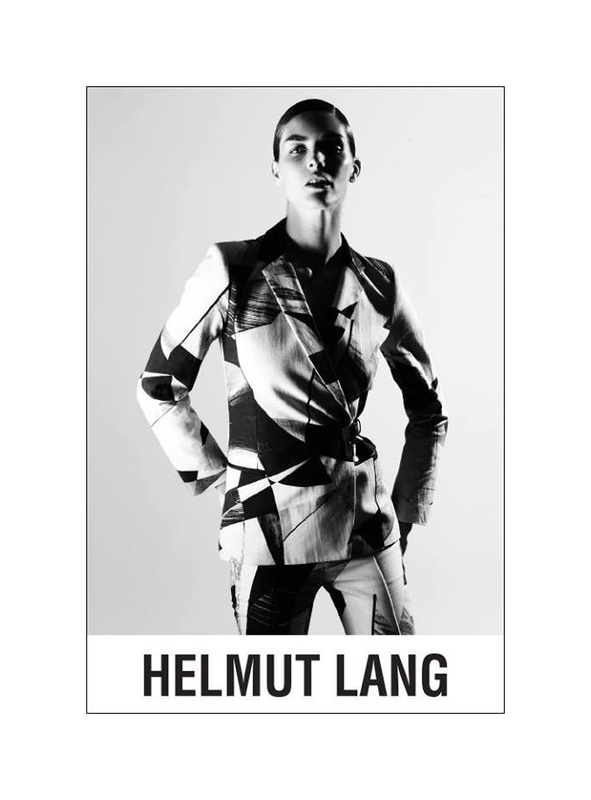 I particularly like the Alexander Wang ad, I find the model’s pose and expression very striking. And I wouldn’t mind owning the outfit in the Calvin Klein ad.